Blockchain Gamer Connects London 2019, a conference focusing on addressing the biggest issues faced by the industry, will be held on January 21–22. Our CEO, Francis Peng, will be a guest speaker at the event sharing his journey to building Imperial Throne and the thoughts, ideology and lessons learned. In the booth, you will be able to meet us in person and have a discussion on blockchain games. In the year of 2018, blockchain has been the talk of the town. 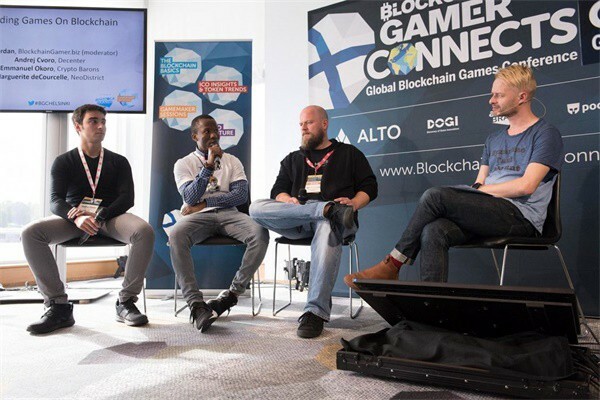 As pioneers in the blockchain industry, BlockchainGamer.biz and Pocket Gamer Connects have successfully brought the Connects to San Francisco and Helsinki. This year, they are bringing the grand event, Blockchain Gamer Connects, to London on 21–22 January. 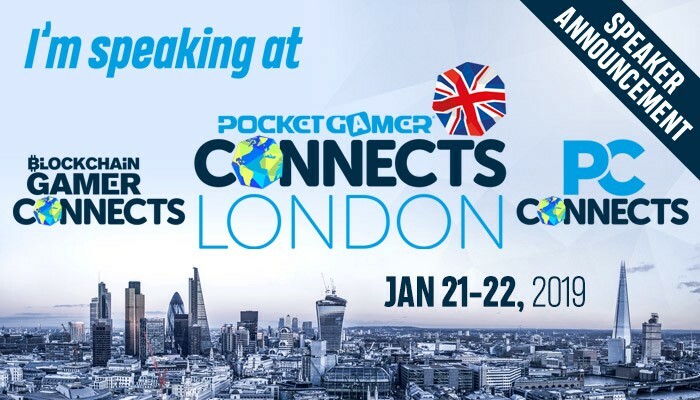 Blockchain Gamer Connects London is a core part of the UK’s biggest b2b games show, connecting 2,500 developers, publishers, investors, chains and services together. Aside from PG Connects and PC Connects, Blockchain Gamer Connects also host talks, panels, meeting zones to connect people all day long. Through Blockchain Gamer Connects, you can get insights of blockchain and get in touch with talented developers and publishing partners. 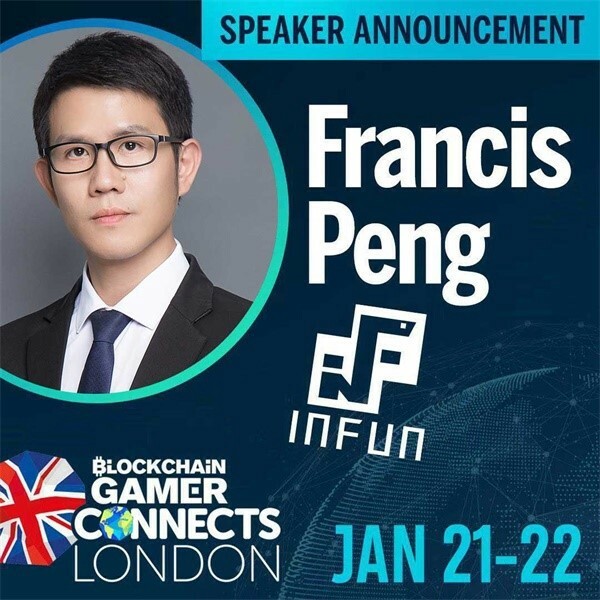 INFUN’s CEO, Francis Peng, is one of the speakers at the conference. He is going to share his unique insight in the different gaming experience that is brought by different infrastructures as the game industry progresses. 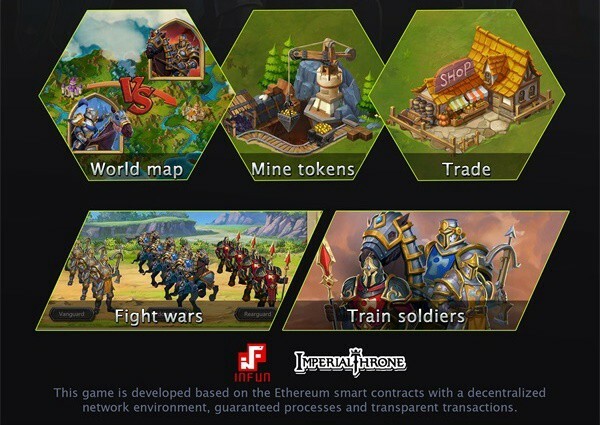 He will also demonstrate the charm of Imperial Throne, taking us into the blockchain game world and retracing back to the medieval ages. Experience the life of a lord or a tribal leader. Getting on a path to build armies, direct wars and expand kingdoms! Stay tuned for the upcoming Blockchain Gamer Connects. We will update the latest news for you here. 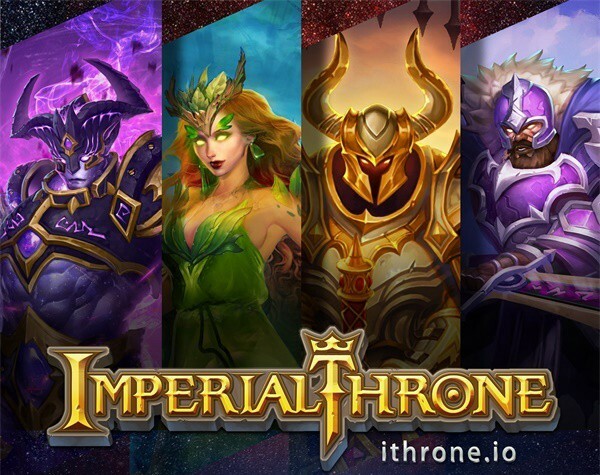 Visit https://ithrone.io/ for detailed information.